Welcome to the Forgotten Trimester!! I am so excited that you are on this journey. The fourth trimester is an awesome moment in time. You will learn a lot about yourself and your sweet baby. You will experience the ultimate of highs and you will have lows. It is a time to be cherished and celebrated. For too long the fourth trimester has been an after thought, but its time for that to change. 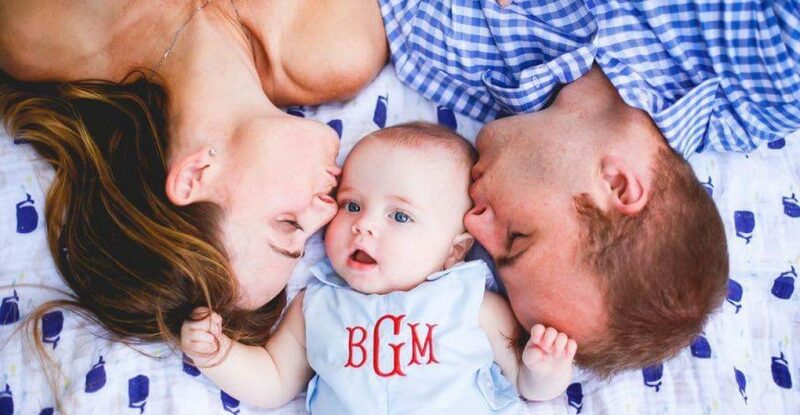 As an ob/gyn with over 10 years of experience and a new mom myself, I have a unique perspective of the fourth trimester. I can empathize with your experiences. I am passionate about improving the fourth trimester experience for all moms. I believe a happy, well adjusted mama makes for a happy, healthy, well adjusted baby and family. 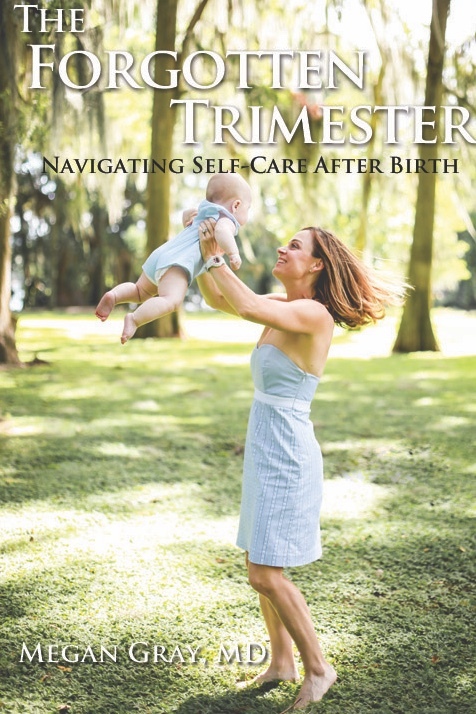 The fourth trimester deserves the same attention and support as the first three trimesters. I hope to make the fourth trimester a forgotten trimester no more! Please enjoy the pages of this website. The site is meant for educational purposes to provide you with evidence based knowledge and reassurance as you navigate your fourth trimester journey. Let’s celebrate the fourth trimester together! You’ve got this momma!